After you die there are way too many evil forces that can take a swipe at gifts to your children. Credit card companies may receive unpaid debts from your transfers to your children; the street level dope dealer may have his next good run with your child as his primary client; even the government may take much of the funds if your child becomes disabled. But for some reason, nothing annoys a parent more than knowing their soon-to-be-ex-son-in-law Chad is going to get a hold of your bequest to your daughter Becky (and now your son Bryce too, if that’s how he rolls, since greed has no sexual preference). All Wills and Trusts should have substance abuse provisions, spendthrift provisions and the ability to create Medicaid-compliant trusts. They should also have limitations on when and what a beneficiary can receive trust funds. 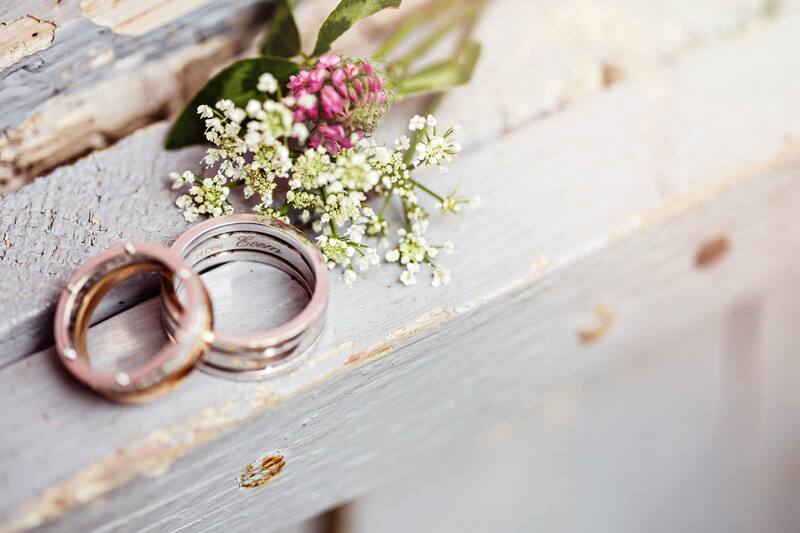 But an often-overlooked feature is to demand that your child have a prenuptial or postnuptial agreement in place with their spouse before your Trust distributes any money to them. Gifts and bequests to your children are technically not included in their collateralized marital property…but once your gift to Becky gets placed in a joint checking account that she owns with Chad, it will be incredibly difficult to figure out whose money is whose. In addition, the Family Court in many states is considered a court of “Equity”, meaning the judge can do whatever he dang well pleases: He may agree that your gift should not be included in a divorce, but he is also having a bad day and decides Becky is doing just fine thanks to you and now deserves no spousal support. Plan for the worst and protect your money from Chad: Make sure your Will and Trust require your child to have a prenup or postnuptial agreement.